When you build a home, the job is not done there. It takes maintenance and care over the years to keep that home looking great and functioning for your family. In that way, a community is like a home. Sure you can move into a great one, but people must stay involved in the community, helping out where they can to keep it vibrant and going strong for many generations to come. Dwayne Boggs, owner of Boggs Inspection Services understands that as much as anyone. He routinely inspects houses, looking for the places where additional attention is needed. Dwayne also cares about his community, and he knows that although it is a strong one, there are plenty of places where people can help out, making it just a little bit better. Dwayne, and the rest of the team at Boggs Inspection Services, have a great rapport with their customers. He also cares greatly about his employees, and their families. But Dwayne knows that he can do more, which is why he invests in the community, giving to charitable organizations that benefit many people in the area. One of Dwayne’s favorite organizations to contribute to is the Washington Autism Alliance & Advocacy (WAAA). 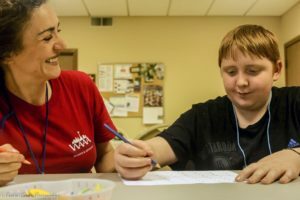 With a simple mission to help children and adults that are affected by autism spectrum disorders and other developmental disorders to thrive and have opportunities to be included within their society, the WAAA helps many families every year. The organization works to bridge the gap between families and health care policies, ensuring that everyone they serve receives the support and treatment that they need, regardless of income. This is why the donations from Boggs Inspection Services are so important. “Organizations like Boggs Inspection Services are the lifeblood of what we do every day, “says Hailey Walker, community engagement and special events coordinator for WAAA. “We exist to remove barriers to timely access to evidence-based treatment, effective education programs, and supports for children and adults statewide.” In April, Boggs Inspection Services gave $5 from every inspection they completed to WAAA. In total, they were able to donate $785, which will help a number of families in the area. “Without community members like the team at Boggs, we couldn’t help as many wonderful parents and families as we do.” Hailey continues. Another organization Dwayne is fond of is The Boys and Girls Club of Thurston County. Serving thousands of children throughout the county, the Boys and Girls Club has been helping kids in the area for 17 years. 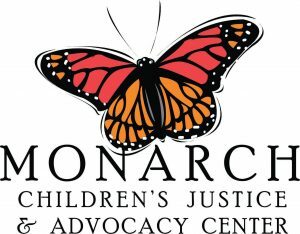 Their impact is felt by countless families with elementary and middle school aged children. 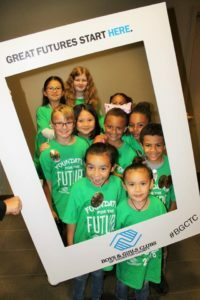 The Boys and Girls Club of Thurston County encourages children to participate in physical activity, fosters appreciation for STEM activities for boys and girls, and promotes volunteerism among its members. In May, Boggs Inspection Services raised over $2,000 when they participated in the Boys and Girls Club Foundation for the Future Breakfast and Fundraiser. The fundraiser was held at Saint Martin’s University and brought community donors together with Boys and Girls Club members and alumni to interact and share a delicious breakfast. 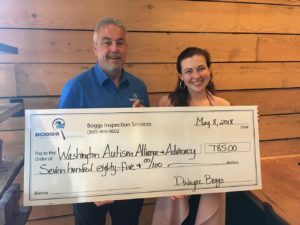 “Giving back to the community is very important to Dwayne, especially anything to do with children,” says Heather Derrick, marketing manager for Boggs Inspection Services. 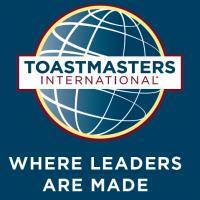 Dwayne is passionate about being involved with the community because his company is in it for the long haul. Dwayne has inspected homes in the area for the last 14 years, and in that time, he has helped strengthen the community from within. Boggs inspection Services wants you to know that anyone can help these and many other organizations within the community. Monetary gifts large and small go a long way towards helping out, and for those that can’t donate funds, consider opportunities to volunteer time. “Every day we hear about a story where a family is in dire need of our help, and because of community support we can work with them for a better life than they would have had otherwise,” says Hailey. If you would like to donate to The Boys and Girls Club of Thurston County, check out their website. The Washington Autism Alliance & Advocacy is thankful for donations and has opportunities for volunteers as well. To contact Boggs Inspection Services to learn about other ways they are helping out the community, call them at 360-480-9602, check out the Boggs Inspection Services website, or follow them on Facebook to see upcoming events.